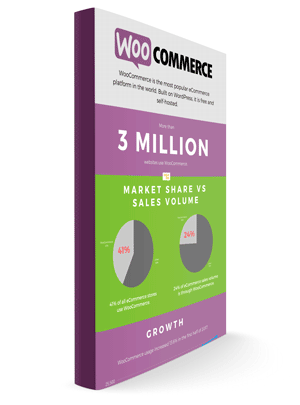 Holler Box Pro is designed specifically for eCommerce stores to get more sales and email subscribers. 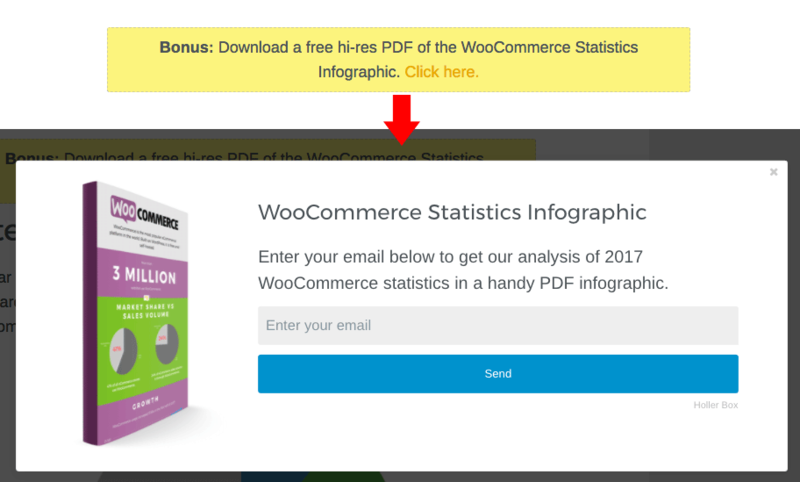 Increase conversions through a unique set of features like sale notification popups, exit detection, content upgrades, and more. View features below, or click here to skip to purchase options. 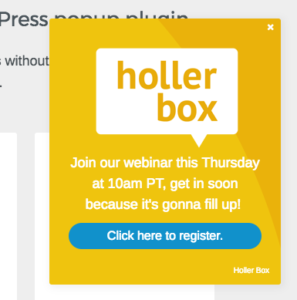 Choose between 7 different types of Holler Boxes: notification box, popup, faux chat, top banner, footer bar, popout, and FOMO. FOMO is an acronym for the fear of missing out, and it is a known psychological principle that can increase your sales. In his book Influence, Robert Cialdini writes about social proof as “the tendency to see an action as more appropriate when others are doing it.” By showing your site visitors a popup that shows a recent sale, you encourage them to make a purchase. Get Holler Box Pro PLUS the sale notification add-on for just $99 with the Holler Box Pro Bundle. Content upgrades are a proven technique to get more email subscribers. 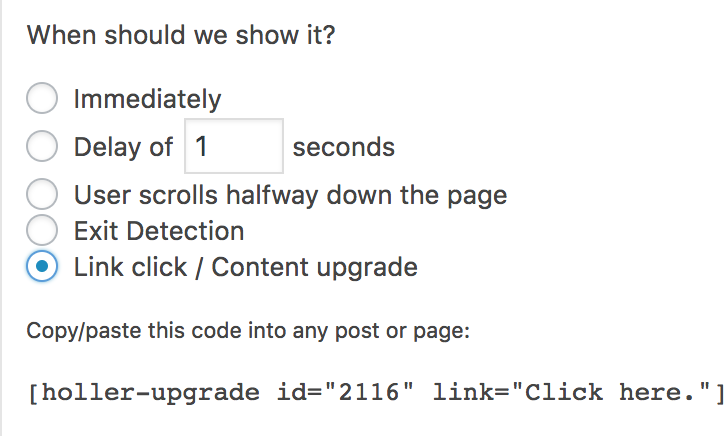 The way it works is by adding a link in one of your blog posts that opens a popup with a free bonus. 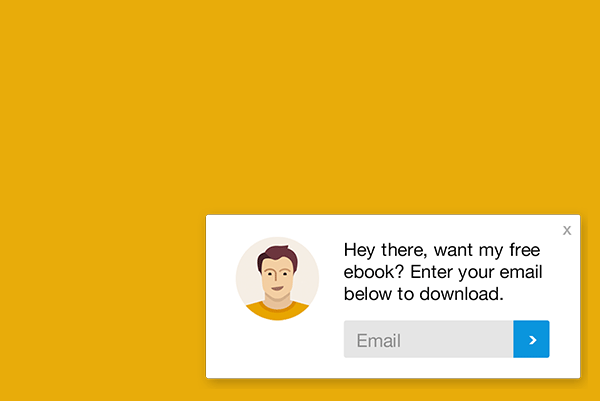 Your readers already love your article, if they want more information they will gladly give you their email in exchange for a free gift. Holler Box Pro makes it easy to add content upgrades. 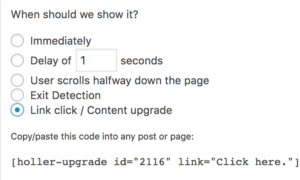 All you need to do is select “content upgrade” in the settings and paste the shortcode into any post or page. Content upgrades help you get more subscribers. More subscribers = more sales. 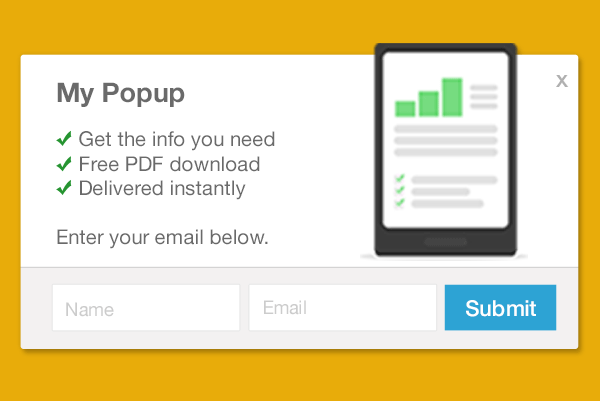 Get even more popup templates for your store in Pro. Choose from a variety of templates to get the look you want, and get new ones as they come out. Included in Pro is a top banner you can use to advertise promotions, capture emails, or make announcements. 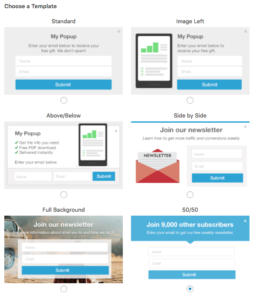 Also included is a beautifully designed footer bar that shows a link or an email opt-in. 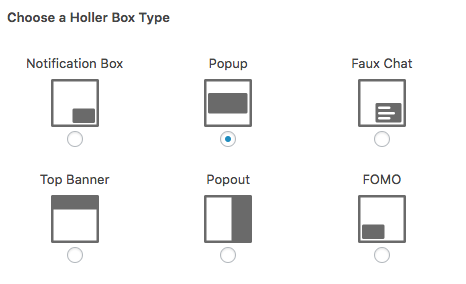 The header and footer banners use the same powerful display filters in Holler Box so you can choose when and where to display them. 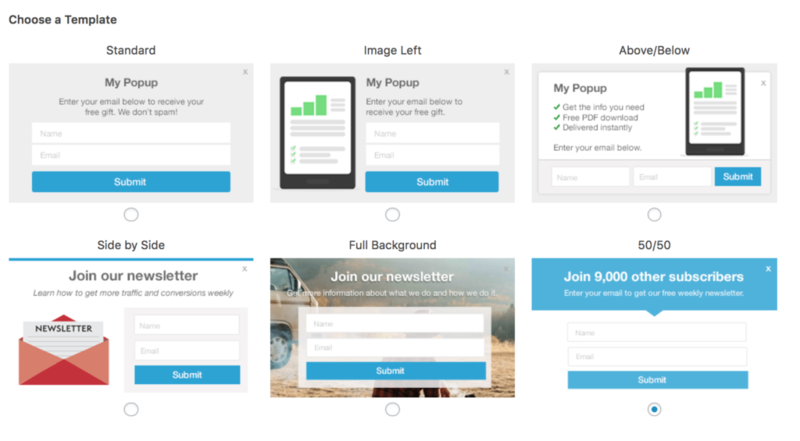 Integrate your forms with MailChimp, MailPoet 3, or Convertkit. 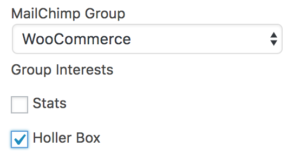 With Pro, you can add your subscribers to MailChimp groups and interests of your choice. With Pro, you get more display settings to display your boxes exactly where and when you want them. 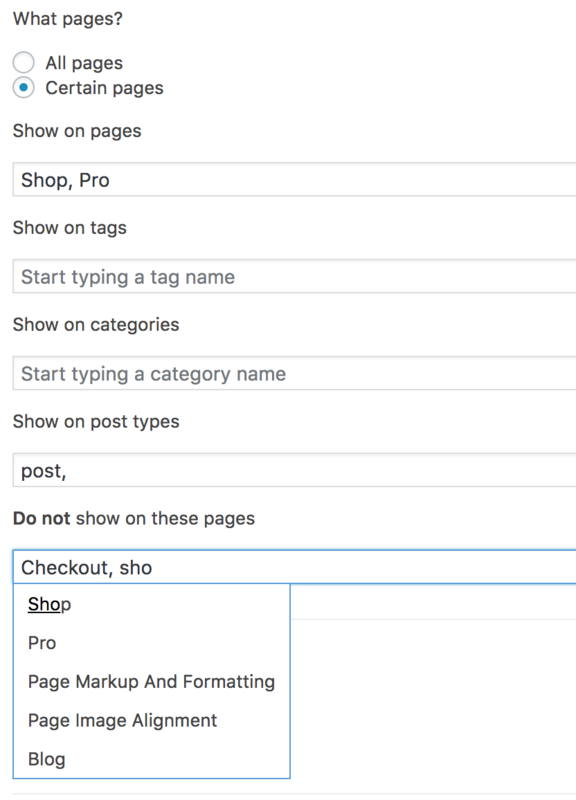 Choose post types and taxonomies, schedule your box to deactivate after a promotion ends, show an exit-intent popup, and more. Holler Box Pro adds an option for a smart header banner with the same powerful user filtering. It works great when you have a limited time sale, or a very important announcement. Track conversions, and set it to automatically deactivate when your promotion ends. Have more than just a quick message to show? 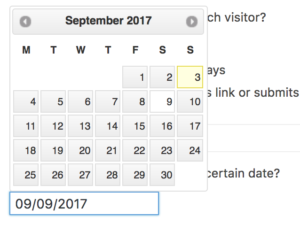 The expanded option allows you to add a button that opens to a larger view with whatever content you want. 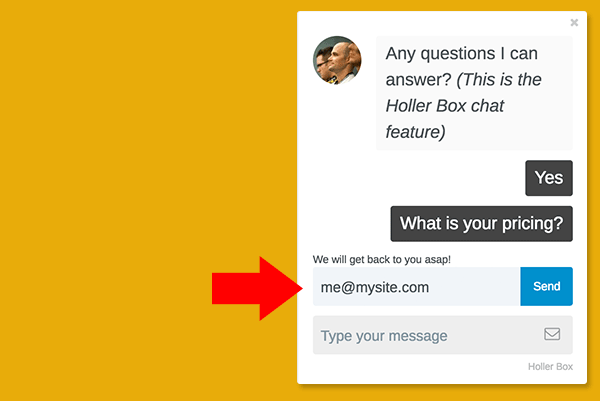 Add a Gravity Form for feedback, a contact form, video, longer email opt-in form, etc. 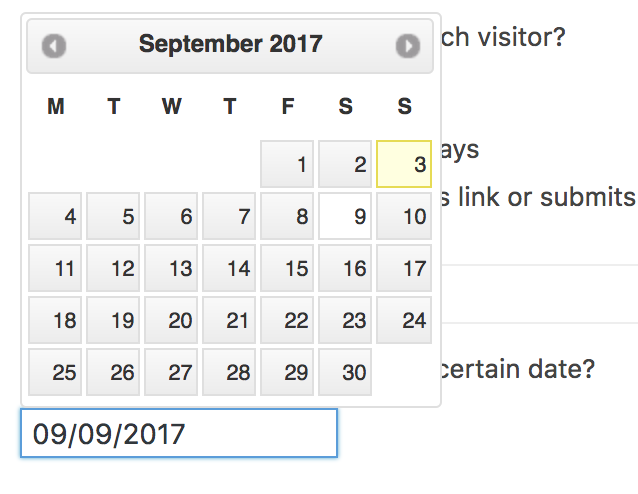 The “set it and forget it” feature allows you to automatically deactivate your Holler Boxes on a certain date. If you are having a limited time sale, set your Holler Box to stop showing automatically when the sale ends. The Pro version also includes more advanced show on filtering, so it’s easier to deploy your boxes only on certain site pages. 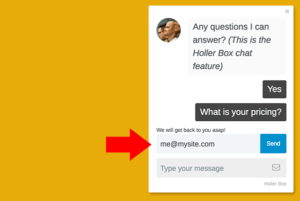 For example, show your Holler Box on certain blog categories, tags, or post types. Display your Holler Box when your visitor tries to click away from your site or close the browser tab. 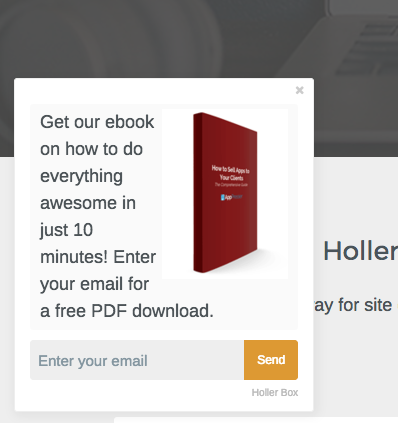 Display your Holler Box when a visitor clicks a specific link. Get fast support whenever you need it. We are here to help! New features are always being added, you get them all at no extra charge as long as your license is active. Holler Box is my favorite new plugin. It is, as Scott describes, a simple, uncluttered, easy to configure plugin with lots of upside. 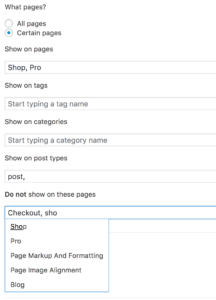 It’s flexible enough to accommodate just about any content you would want to put in a notification, and is as easy to set up as writing a post. 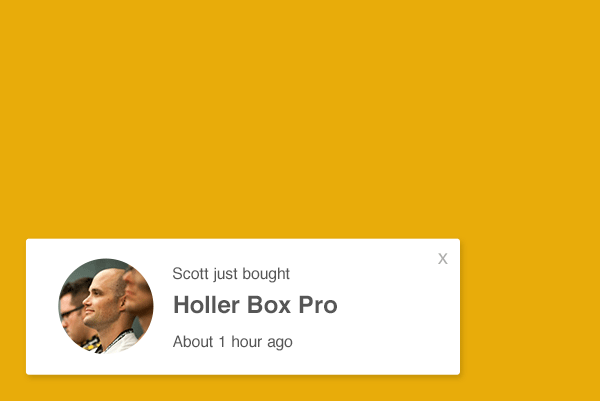 Matt just bought Holler Box Pro.